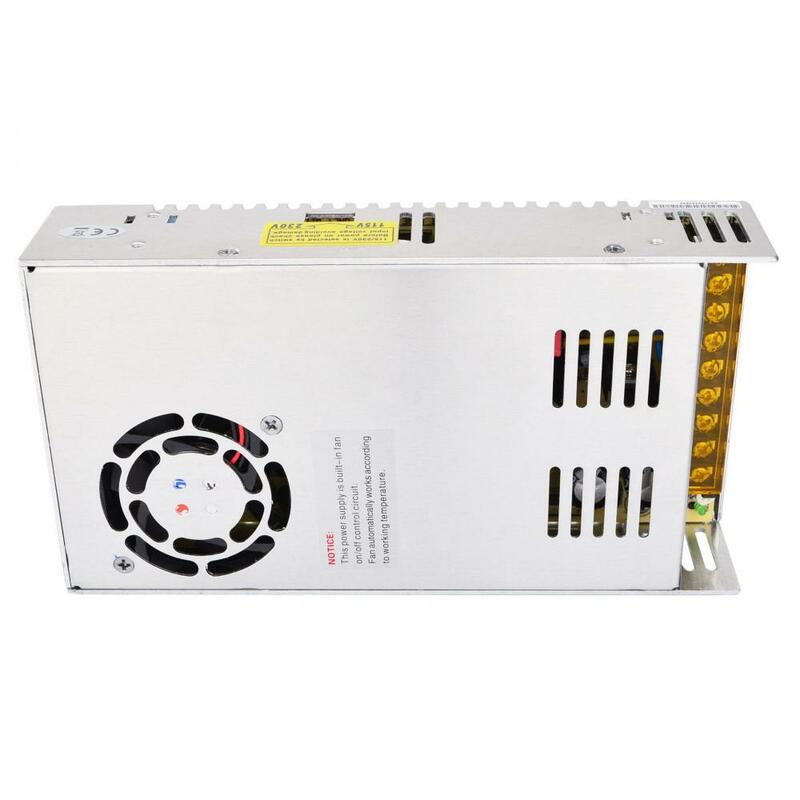 This professional CNC Switching 350W 24V power supply can be widely used in Industrial Automation and CNC Stepper/Servo System. 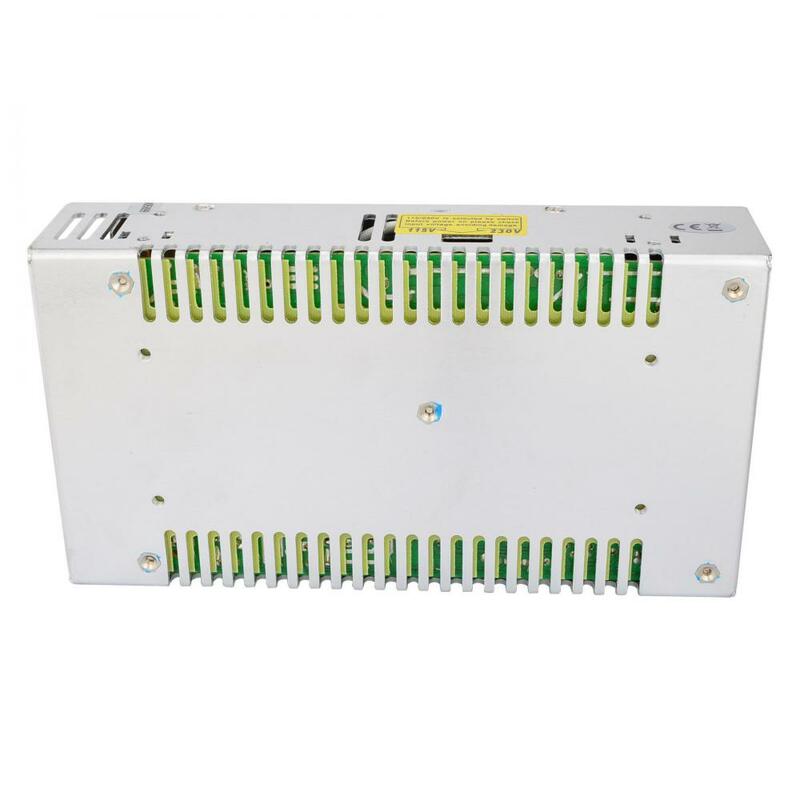 115V and 230V can be chosed by switch. Powerful functions(eg. 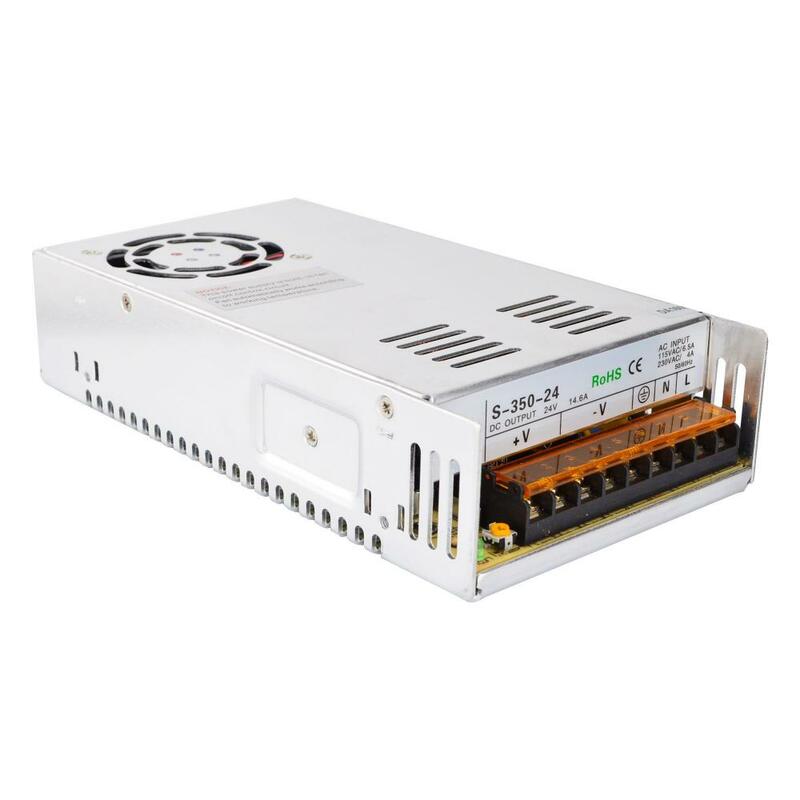 PWM control) and professional designs (Built-in big fan for cooling) ensure high efficiency and high reliability of the 24v power supply. Low cost also makes it more acceptable for general usage. 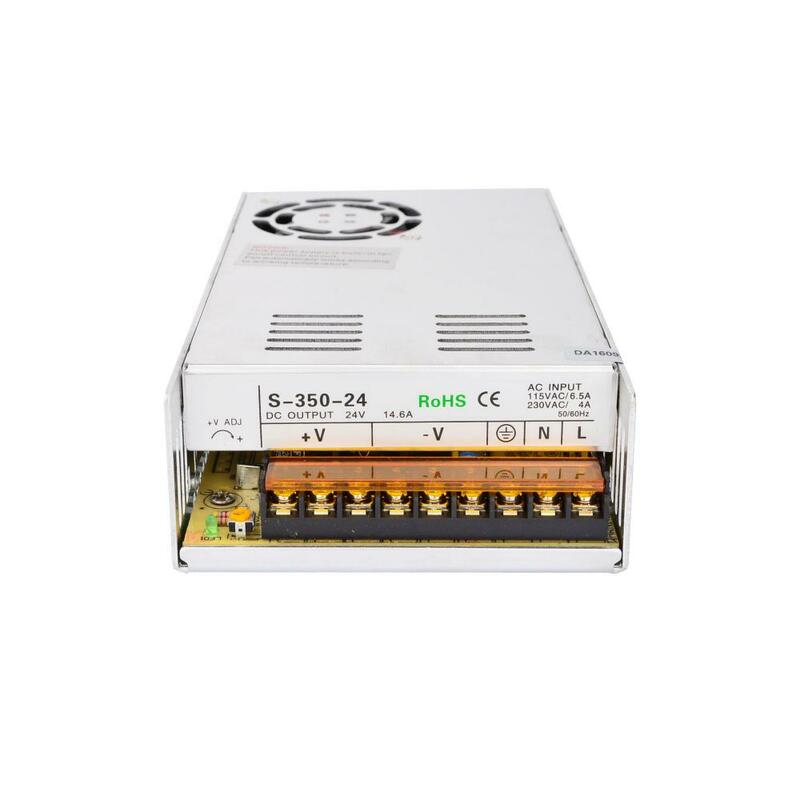 Do you have any questions about 350W 24V 14.6A 115/230V Switching Power Supply Stepper Motor CNC Router Kits?